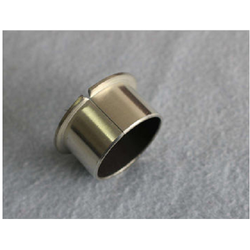 We have made a reputation in the domain as a leading wholesaling, trading, exporting and importing of a varied range of Bearing Bush, Lubricating Bush, Bronze Bush, Metal Bushes, etc. 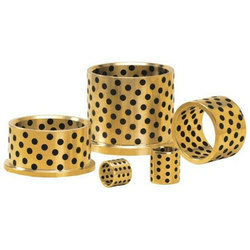 Pioneers in the industry, we offer flange bearing bush, dry bearing bush, bearing bush, dry flange bearing bush and cylindrical bearing bush from India. 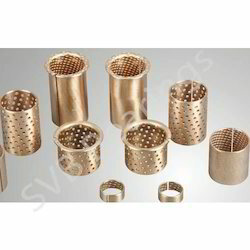 Prominent & Leading Wholesaler from Delhi, we offer self lubricating bush with pom, self lubricating bronze bush, self lubricating flange bronze bush, self lubricating flange bush and self lubricating bush - lead free. 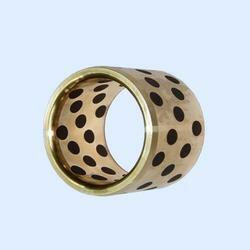 Our product range includes a wide range of bronze bush, wrapped bronze bush and flange bronze bush with holes. 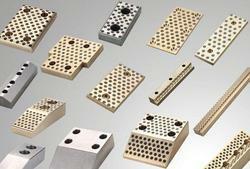 Leading Wholesaler of oilless bushes, bimetal bushes, door hinge bushes and double layer metal bushes from Delhi. 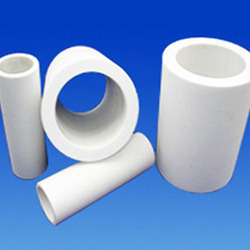 Offering you a complete choice of products which include teflon bushes and ptfe bushes. 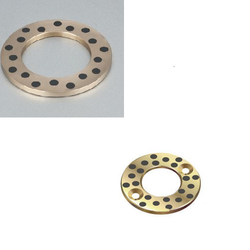 Wholesaler of a wide range of products which include oilless washers, thrust washers, impregnated bronze washers and graphite filled bronze washers. 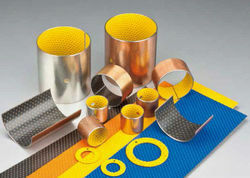 Offering you a complete choice of products which include graphite filled bronze plate, oilless plates, oilless wear plates and impregnated bronze plate. Our product range includes a wide range of graphite filled bronze bush, graphite impregnated bronze bush and graphite embedded bushes.